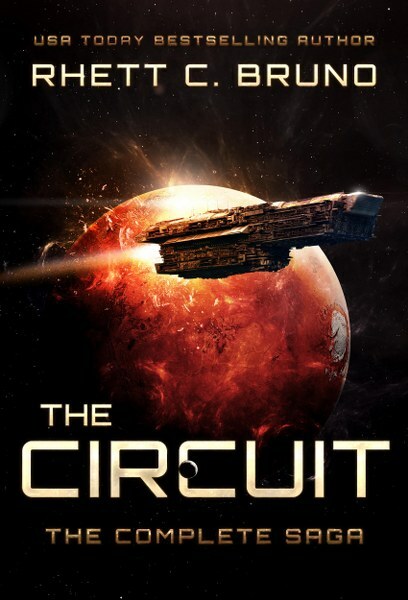 space-opera epic perfect for fans of The Expanse! or villains, only those willing to do what’s necessary to survive. Tribunal once and for all. from recording the tales bouncing around inside of his head.